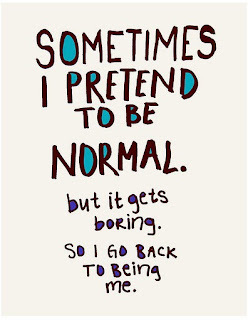 Aspies are, on the best of days, considered weird by NTs. A lot of that is just the Asperger’s, but at other times, it might be something else. Autistic Spectrum Disorders have a high incidence of comorbid conditions. What does this mean? Well, comobidity is either the presence of one or more disorders (or diseases) in addition to a primary disease or disorder, or the effect of such additional disorders or diseases. What does this mean for you? It means that your Aspie is an Autistic Spectrum individual, but in all likelihood, will have other mental health issues. It means that your Aspie may have other problems that will exacerbate the problems already associated with Asperger’s Syndrome. In spite of a lack of hard data, Anxiety Disorders are a common problem for Autistic Spectrum individuals. Most anxiety disorders aren’t diagnosed in Autistic Spectrum individuals. The reason for this is that the symptomology of Anxiety Disorders over laps and can be explained by the Autism diagnosis itself. Anxiety Disorders may be indicated by some or all of the following symptoms. Anxiety Disorders have been reported to occur in between 11% and 84% of Autism Spectrum individuals. The wide range in this case is due to differences in methodology of studies. Manic Depression, or Bipolar Disorder, is considered a controversial diagnosis. It is often claimed to be comorbid with a plethora of other conditions. Due to the fact that Autism can display symptoms shared with mood and anxiety disorders, a bipolar diagnosis for an Autistic Spectrum individual may be difficult to attain. Worse yet, your Aspie may have been diagnosed as bipolar rather than being on the spectrum. Further, according to the Mayo Clinic, there are other considerations when dealing with Bipolar disorders. Rapid cycling bipolar disorder. 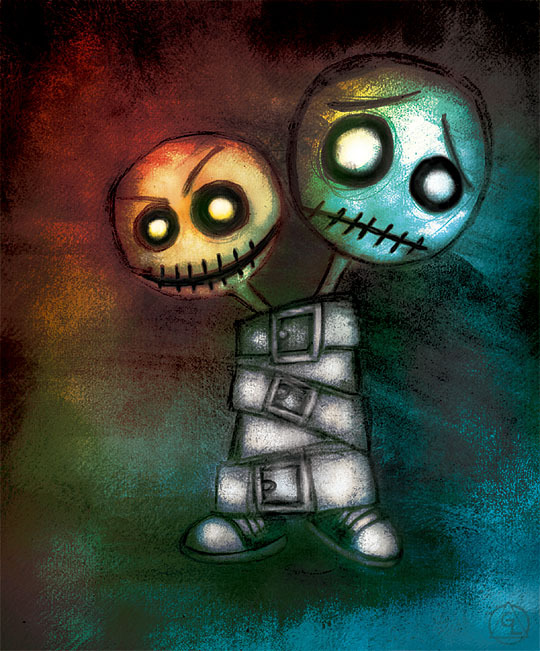 Some people with bipolar disorder have rapid mood shifts. This is defined as having four or more mood swings within a single year. However, in some people mood shifts occur much more quickly, sometimes within just hours. Psychosis. Severe episodes of either mania or depression may result in psychosis, a detachment from reality. Symptoms of psychosis may include false but strongly held beliefs (delusions) and hearing or seeing things that aren’t there (hallucinations). Dr. Andrew Wakefield has described autistic enterocolitis – claiming that 50% of autistic children will experience persistent GI-tract problems. These can be anything from mild discomfort to moderate GI inflammation in both upper and lower intestinal tracts. There is lack of rigorous and published data to support these assertion, but anecdotal evidence by parents and Autistic Spectrum adults alike reveals that there is need for further study and research into this. I have already covered ADHD on my blog. The issue can be found >>>HERE<<<. The DSM-iv has prohibited certain co-diagnoses. One of those prohibitions is Autism Spectrum Disorders and Attention-Deficit Hyperactivity Disorder. HOWEVER, clinically significant symptoms of these conditions commonly occur. While the symptomology may be the same, in this case the causality may be different as children with both sets of symptoms will often not respond well to traditional ADHD treatments and may require a specialized treatment plan. In 2006, polls found that there was a common assumption that Autistic Spectrum individuals are mentally retarded. In reality, a 2001 study in Britain reported normal intelligence in 94% of Autistic children. This may be the case with Autistic Spectrum individuals, but it is different with Aspies. 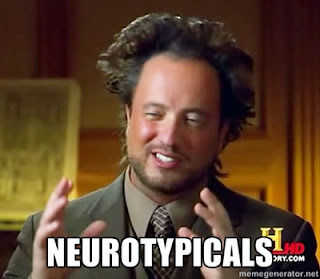 By definition, a diagnosis of Asperger’s EXCLUDES the presence of Mental Retardation. If your Aspie is diagnosed with mental retardation AND Asperger’s Syndrome, you need to find a NEW primary mental health care provider. Children with Autistic Spectrum Disorders and Asperger’s are commonly delayed in acquiring skills that require motor dexterity. This can effect every day functioning and they may appear physically awkward and “uncomfortable in their own skin.” These difficulties can manifest in poor coordination, odd gait or posture, poor handwriting… it may go on to cause difficulties in visual-motor integration, visual-perceptual skills and conceptual learning. According to the Mayo Clinic ASD may show problems with proprioception (sensation of body position) on measures of apraxia (motor planning disorder), balance, tandem gait, and finger-thumb apposition. Obsessive-compulsive disorder is characterized by recurrent obsessional thoughts or compulsive acts. Obsessional thoughts are ideas, images or impulses that enter the individual’s mind again and again in a stereotyped form. Obsessive thoughts cause distress because they are violent, obscene or are perceived as senseless or intrusive. 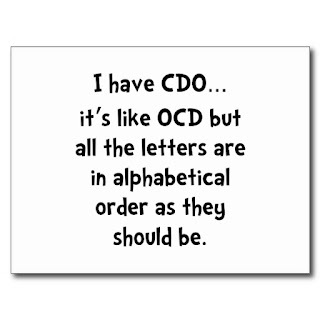 Often, an OCD sufferer will try, most often unsuccessfully, to resist these thoughts. Unlike other conditions, these thoughts are recognized as the individual’s own, but are problematic as they come unbidden and can be repugnant. 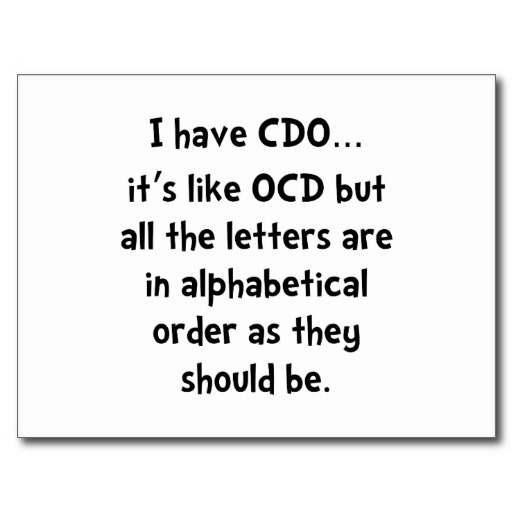 OCD is not often diagnosed in conjunction with Autistic Spectrum disorders due to the obsessive tendencies associated with ASD. The main differences are that the rituals and obsessive interests of your Aspie bring him pleasure and OCD sufferers can only hope for relief from the pressure of the obsession. Some studies place the incident’s of Tourrette’s syndrome with ASD at 6.5% which is higher than the 2-3% prevalence of the condition in the general population. Several theories have been extended for this – common genetic factors, dopamine, glutamate or serotonin abnormalities. Autistic Spectrum Disorders often go hand in hand with Epilepsy. The risk factors change with age, cognitive level and language disorders. One out of four autistic children will develop a seizure disorder – often starting early in childhood and adolescence. Seizures are caused by abnormal electrical activity in the brain. These can cause a temporary loss of consciousness, convulsions, unusual movements or staring. Lack of sleep or high fever can be a contributing factor. Tuberous sclerosis – a genetic disorder that causes benign tumors to grow on vital organs and in the brain. This disease has a consistent association with the Autistic Spectrum. According to studies 1-4% of Autistic Spectrum individuals are diagnosed with Tuberous sclerosis. On the flip side 25-61% of individuals diagnosed with Tuberous sclerosis are on the spectrum. This was, by no means, a comprehensive list, but these are – by far – the most common. Research is one of your most important tools when dealing with comorbid conditions. 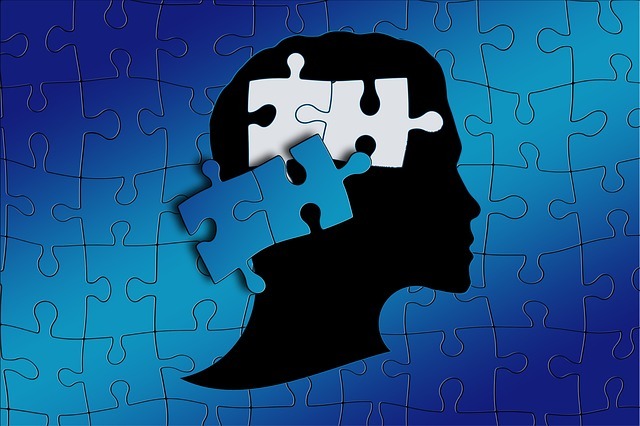 If you notice behavior beyond the ken of standard Asperger’s or Autistic Spectrum behavior – do your due diligence and seek additional diagnostics. If you are given a negative response, you are within your rights to seek a second or third opinion. Care and Feeding of your Aspie: Part 8 – Autism… It IS a disease.